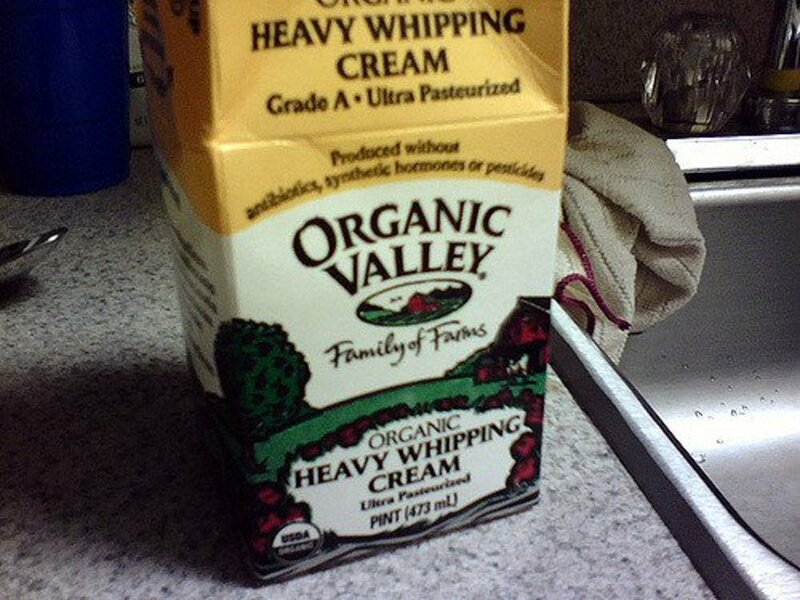 What Are Good Substitutes for Heavy Cream? 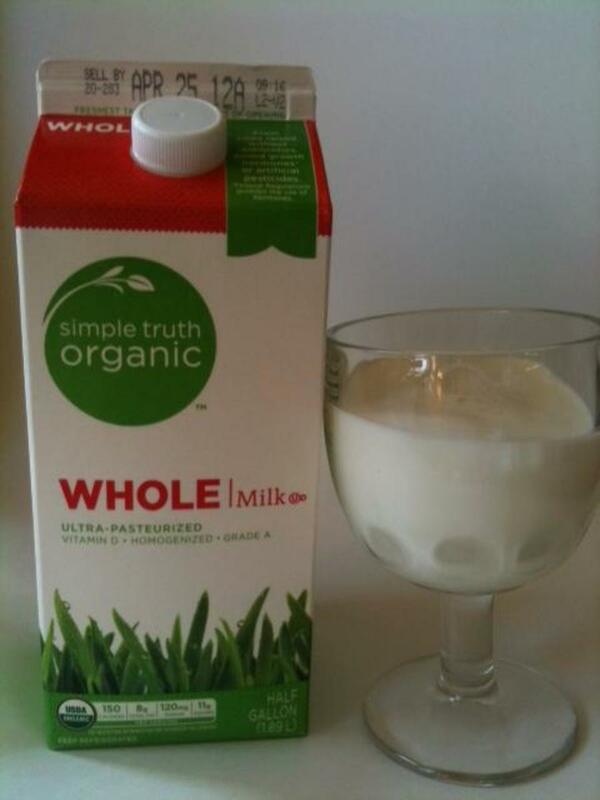 What can you use instead of heavy cream? This article offers some suggestions for substitutes. It will be the holiday season before you know it! 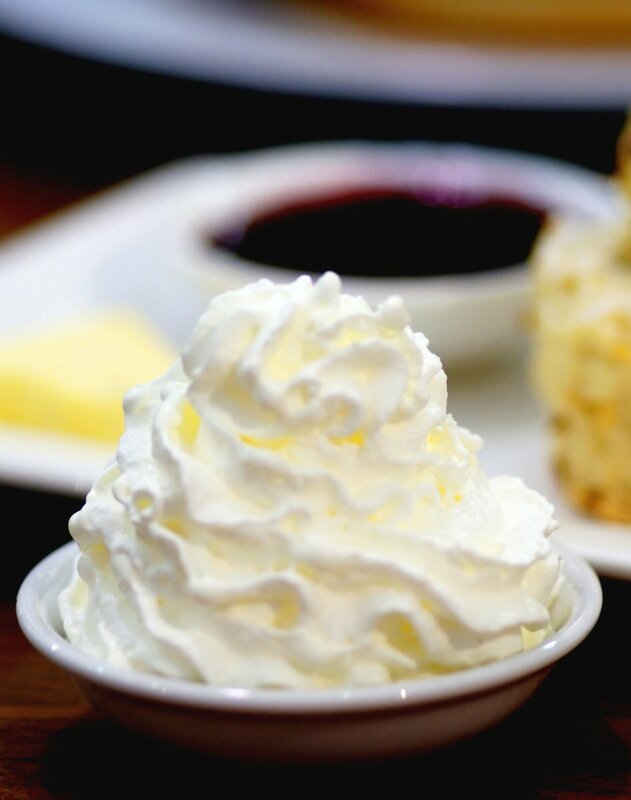 Top your desserts in style with fresh, homemade whipped cream that does not deflate and keeps for days. 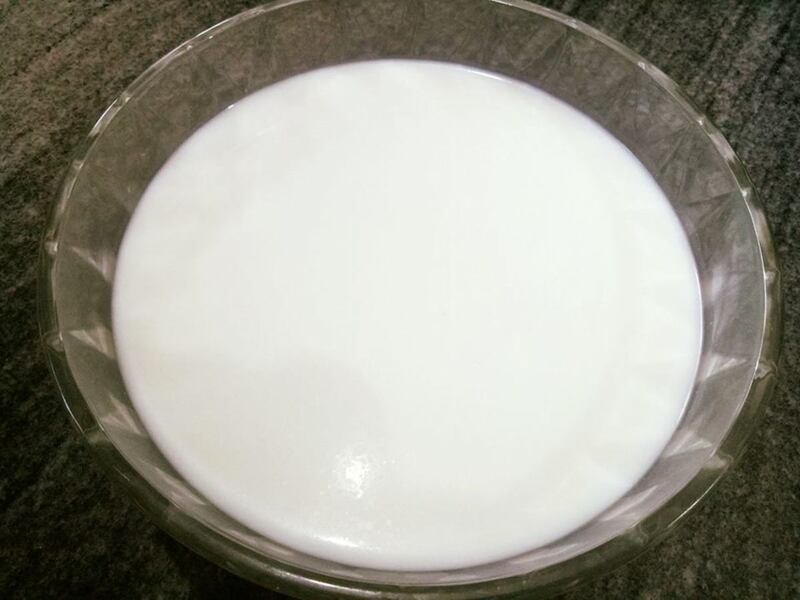 Mawa, also known as khoya or khoa, is a concentrated form of milk that is common in India. 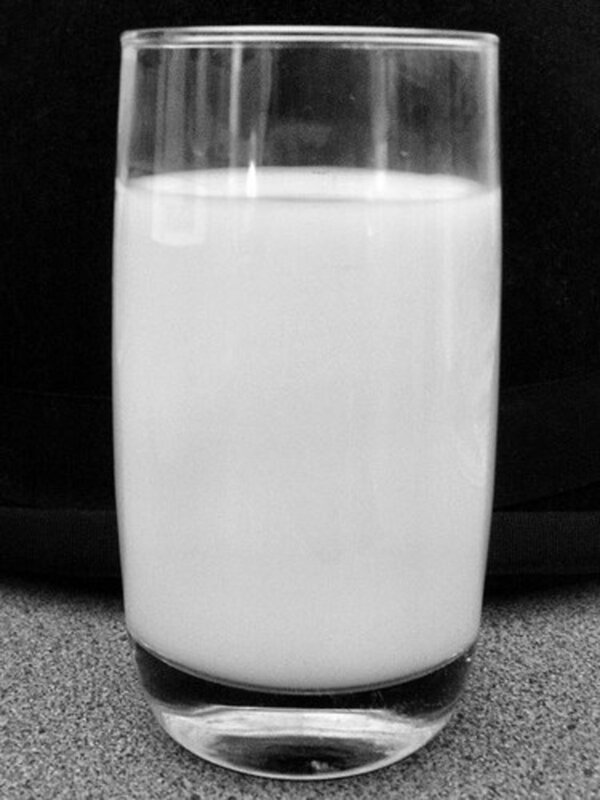 Goat's milk is great for drinking and so much more. 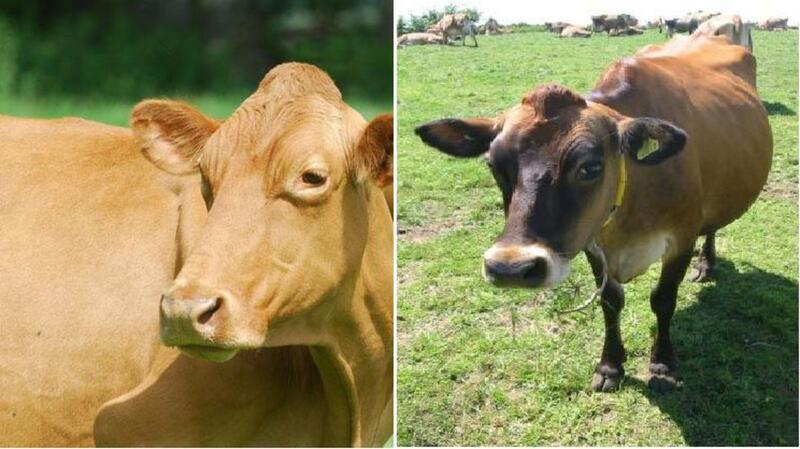 Traditionally, real buttermilk is prepared from dahi, which is homemade yogurt. 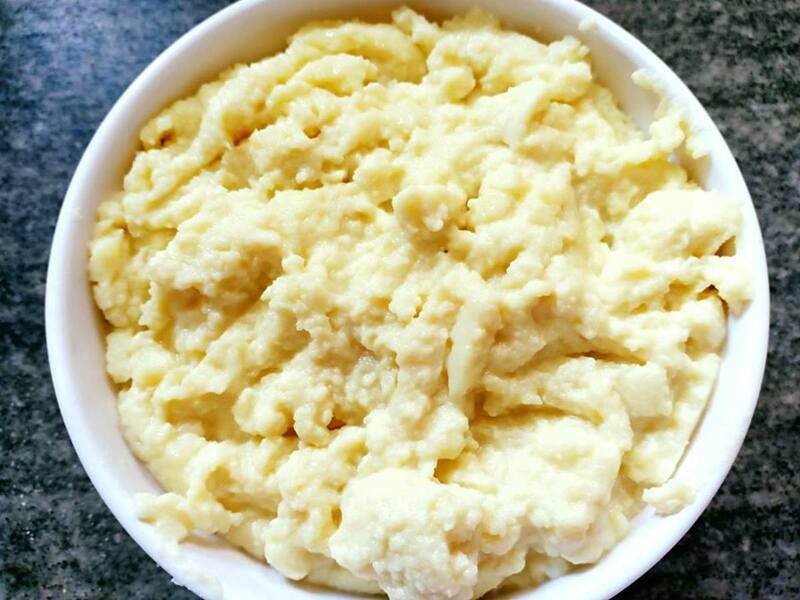 My recipe describes the traditional way of making it as substitutes abound all around. 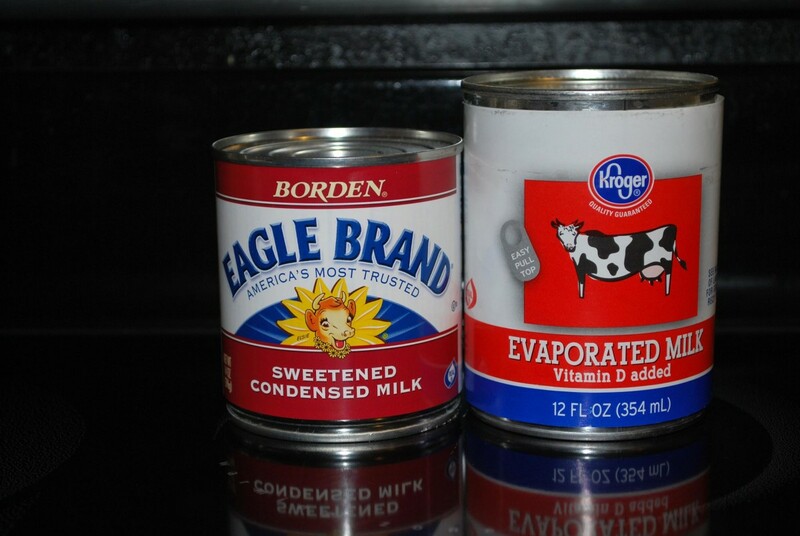 Evaporated milk and sweetened condensed milk are completely different products, but tend to look a lot alike. 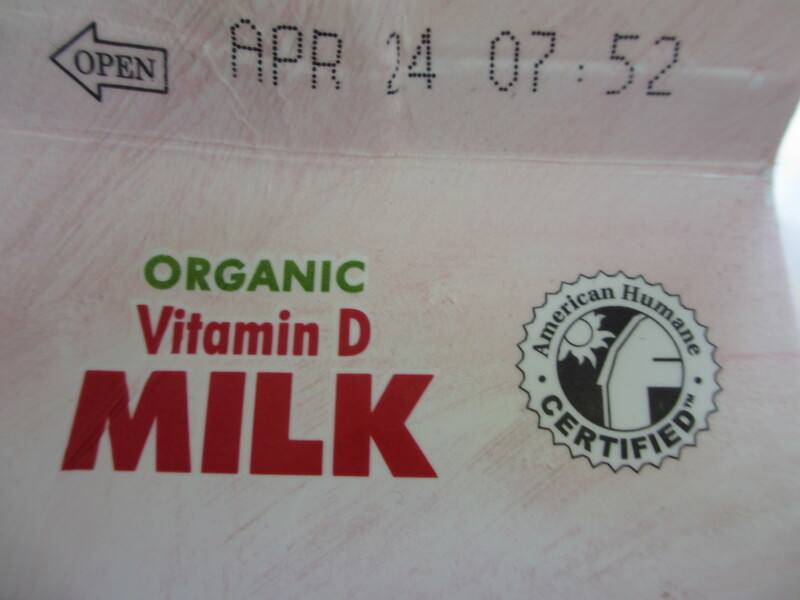 I hope you find this Hub on what I learned about these canned milk products is helpful! 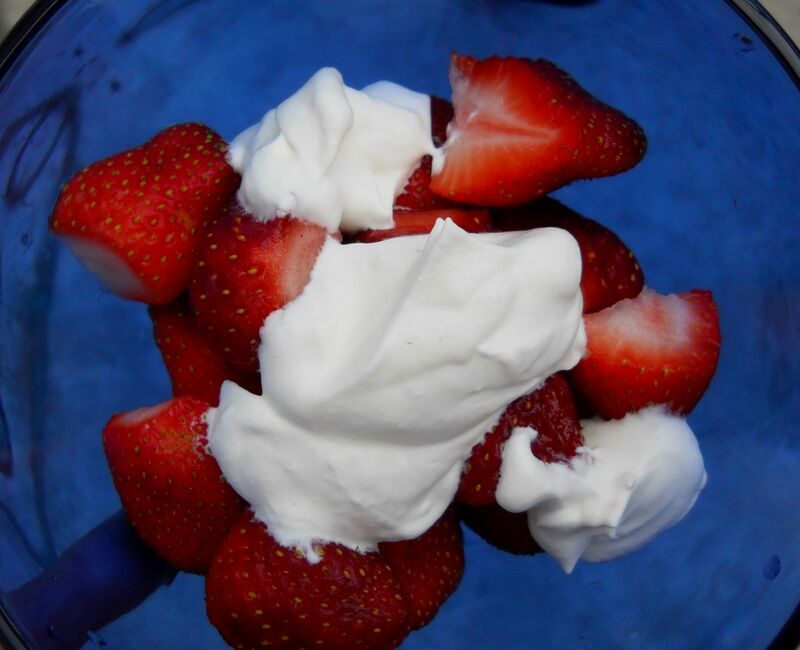 Here are 10 delicious and varied whipped cream recipes for your whipped cream dispenser.